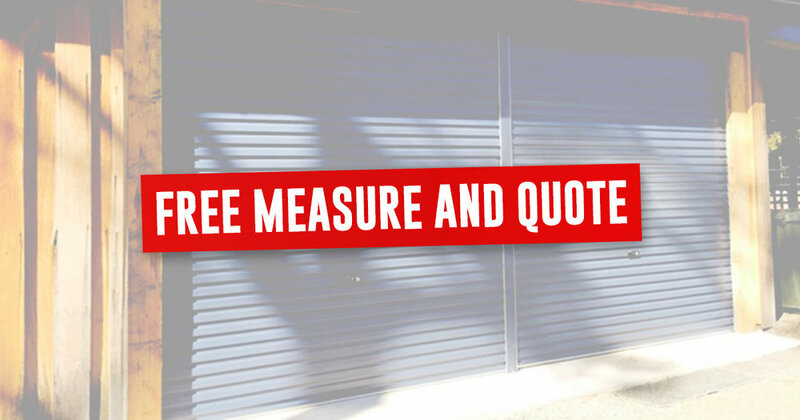 Hunter Valley Garage Doors are proud to work with Real Estates and Strata Groups across the Hunter Valley. Our dedicated and trained staff understand how important it is to maintain a high level of quality when working as a contractor for other businesses. We have a full time service team with countless years of experience that solely look after servicing and maintenance requirements meaning that we can attend to jobs quickly and efficiently. As a proud contractor to Defence Housing Australia we understand the importance of meeting high standards and working to strict time frames. If you would like more information on our services Contact us on 02 4932 3772 or fill out the form below and one of our team will get in touch with you. HOW DID WE GO? LEAVE YOUR FEEDBACK HERE!